John M. "Mason" Smith was born in Hoisington, Kansas, and grew up in Fort Smith, Arkansas. He attended St. Anne's Academy where he quarterbacked the Buffaloes football team and later played baseball with Johnson City of the Ban Johnson League. In 1941, Smith was 15-4 with Johnson City and was signed by the St. Louis Cardinals at the end of the season. 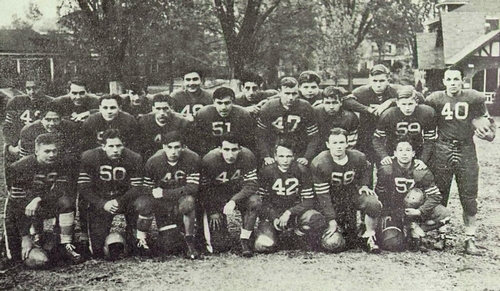 He was assigned to the Albany Cardinals of the Class D Georgia-Florida League for 1942, where he was 14-8 with a 3.05 ERA in 28 appearances despite the team's sixth place finish. Smith was expected to join the Asheville Tourists of the Class B Piedmont League for 1942, but a promising career was put on hold when he entered military service in November 1942. 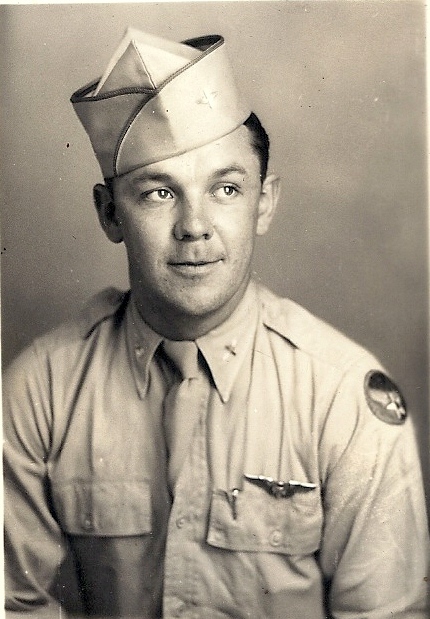 Smith served with the Army Air Force at Keesler Field, Mississippi, and Lowry Field in Denver, Colorado, before attending aerial gunnery school at Wendover Field, Utah. In 1943, Smith graduated as a gunner and was promoted to sergeant. 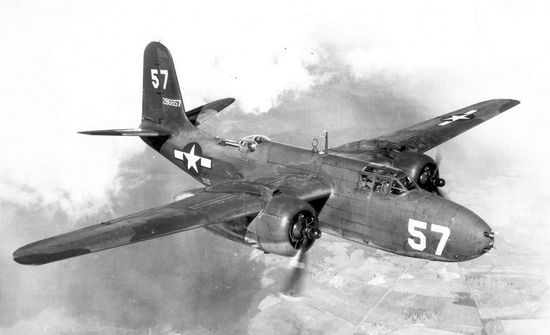 He was sent to the European Theater in February 1944, with the 155th Photographic Reconnaissance Squadron of the 10th Reconnaissance Group, Ninth Air Force. The group initially operated out of Chalgrove Airfield, near Oxford, England, and photographed airfields, coastal defenses, and ports, while taking bomb-damage assessment photographs of airfields, marshaling yards, bridges, and other targets, in preparation for the Normandy invasion. As a gunner on a Douglas F-3A Havoc twin-engined airplane, Smith was involved in supporting the invasion in June 1944, by making visual and photographic reconnaissance missions. As the Allied forces advanced through mainland Europe the 10th Reconnaissance Group followed and by November they were stationed at Saint-Dizier (A-64) in France, supporting the Third Army in the battle to breach the Siegfried Line. On November 4, 1944, Staff Sergeant Mason Smith was killed aboard an F-3A Havoc (#43-21458) that was on a mission to photograph German forces around Yutz, France, but crash landed at Metzeresche. 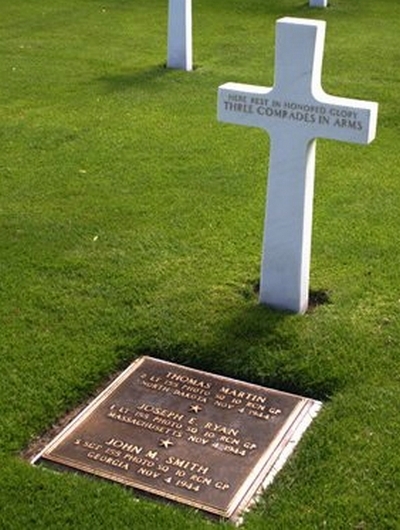 The airplane was so severley damaged that the bodies of the three occupants could not be individually identified and are buried together at the Lorraine American Cemetery in St. Avold, France.